Written by pioneering, world renowned flap surgeons, this is the quintessential manual on the use of reconstructive flaps - with detailed, easy-to-follow instructions. Overview chapters on each major anatomical area provide a general approach to reconstruction, with detailed tutorials on workhorse flaps in the A to Z section. 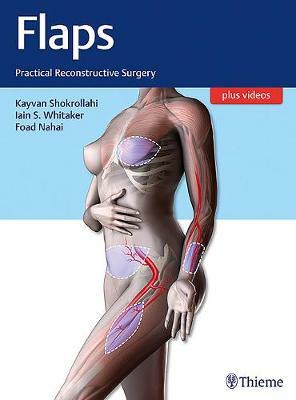 The didactic text is enhanced with high quality operative photographs, illustrations, and videos, resulting in a resource that enables integration of these techniques into surgical practice.